Is this late? I’m not too sure. I’ve been away from all social media for the past couple of days because my life has been consumed by the Sims 4, but I’ll talk about that later. 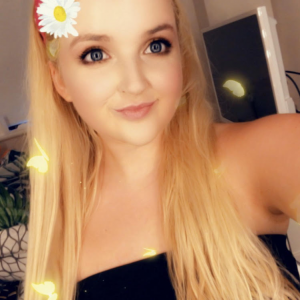 So another month has gone, it has been quite a good month for me, as I had my 18th and went to London, there were some not so great moments, but lets not mention that and get straight into what I have been loving throughout the month of January! You can also see my 2016 January Favourites! Yes it is Winter and I know the tradition is to wear darker colours on the nails. I just love this shade of pink. It is such a lovely pastel pink that doesn’t look chalky or clash with my skin and look terrible. I am a lover of Barry M polishes, but I have definitely found myself picking this colour up a lot. From the moment I first used this I kept telling myself to remember it, so I could put it into my favourites, so here it is. 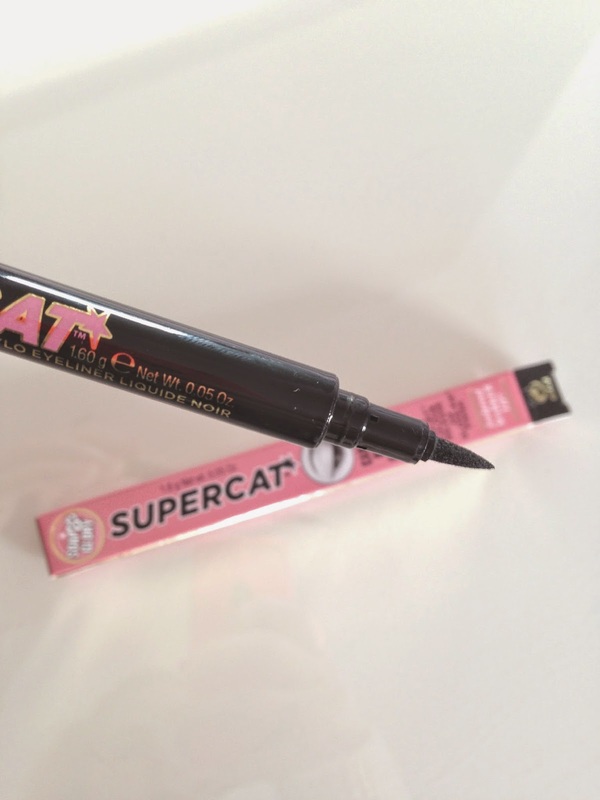 As someone who wears eyeliner everyday I have tried quite a few and no other eyeliner can compare to this when it comes to doing the flick; I find it so easy and as someone who struggles massively with that, this is a great find. One thing that I have noticed and was quite disappointed with was that it seemed to dry up quite quickly, I used it for a couple of days and then it gradually became harder to apply, since the colour would not come out as it should. I have battled through that though and still love the eyeliner. I’ll start with 08, as this is the one I wear the most, as I think it is the perfect ‘your lips, but better’, as it is such a pretty mauve shade. 05 is my going out shade, as I wouldn’t say that I have the confidence to wear a striking red yet, so I love this, as it is a warm fuchsia colour with a hint of red. These lipsticks are matte, but in no way drying, whilst also being super pigmented. I got this just after my birthday, as when I told my mum that I wanted this, she thought I was joking. I am a massive lover of the Sims. If the Sims 2 worked on Windows 8 then I doubt I would have bought this. It is a really good game though, and I really enjoy playing it. When looking for new music on Spotify I came across James Bay and instantly fell in love. I love his music, with scars being my favourite. Can I have a person in my favourites? I’m going with it, this song is just simply beautiful and his other songs are equally brilliant, I especially like Sparks as well. This is probably my favourite candle of all time. I see a lot of people talking about the Christmas Cookie, or whichever one is pink, but I aren’t much that. Here’s a tip for Yankee candles when you’re trying to decide on what one to buy, smell inside the lid instead of the candle its self, because you can smell it a lot better inside the lid. I think that’ll do with my favourites for January.